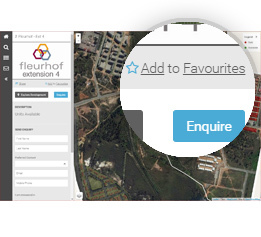 The Interactive Sales Map provides access to live sales information and visual media. 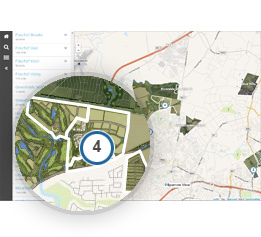 Potential purchasers and sales teams share a common view of property information as an interactive map, with administrators having access to detailed user analytics highlighting which units or sectors receive the most interest. Version 3 of the Interactive Sales Map has been re-engineered from the ground up with the purpose of improving how property is sold online. 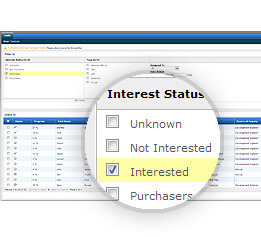 Provide potential purchasers with live, real-time sales status information. 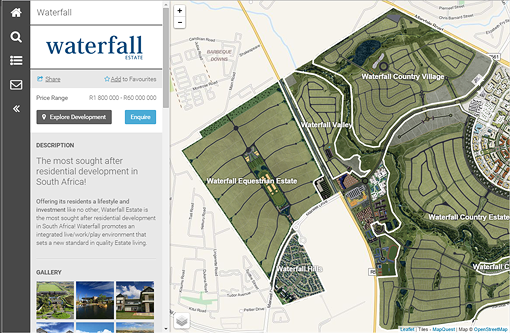 Display detailed individual property info and visuals. 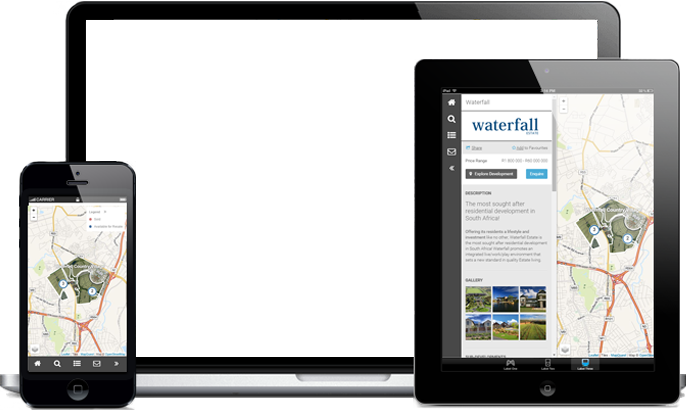 Save and/or share your list of favorite properties in a Development or Estate. 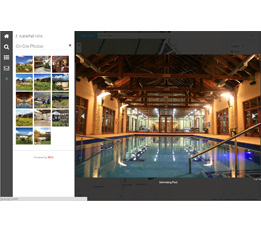 Share stunning visuals and other digital media via categorized image galleries. Perform advanced search queries for properties using pre-defined criteria. Generate quality leads and manage or assign via SiMS. Never lose another lead. 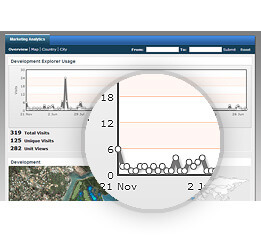 User activity is recorded and translated into detailed marketing analytics. 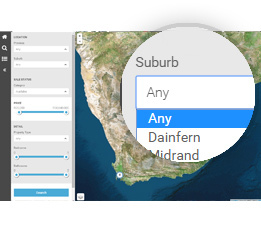 Perform advanced search queries for properties across multiple developments using pre-defined criteria. 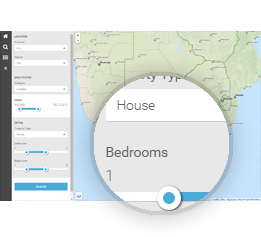 Accessible via all modern operating systems and browsers, the new Interactive Sales Map’s responsive interface creates a user experience that scales with your requirements. Faster loading times by utilising cutting edge mapping technology & image tiling to create our most immersive experience to date in a property sales map. 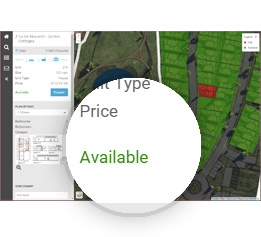 The Interactive Sales Map serves as the visual front-end to the SiMS Development Manager, i.e displayed information is updated automatically as changes are made on the back-end, instantly providing prospective purchasers and investors with real-time sales status feedback. The Interactive Sales Map provides a level of sophistication which significantly enhances the communication with property buyers. More than just a mechanism to display sales information visually, the Interactive Sales Map records all user activity and streams this information to the SiMS Development Manager in the form of leads, analytics and ongoing market intelligence. Sales teams can access click and search patterns as well as user preference data, which is linked to a specific lead profile. This translation of user activity into valuable market intelligence data makes it possible to gauge the market response accurately, profile buyers more intelligently and manage leads more effectively.